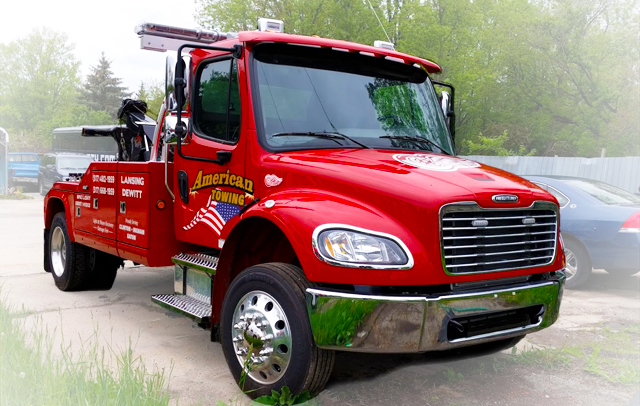 From 4 wheels to 64, American Towing has the equipment to get your big rig out of trouble and back on the road. Our fleet includes super duty tow trucks that can handle any truck on the road. Only experienced drivers will arrive for any heavy duty or semi truck tow. It is sad but true many younger inexperienced tow truck drivers are being utilized to handle heavy duty tows.